White hat or Black hat, hacking demands good grasp of all sysadmin works. The usage style we show on this website are intended for testing security of own servers – that is white hat way. We have a list of essential security tools for GNU/Linux servers. 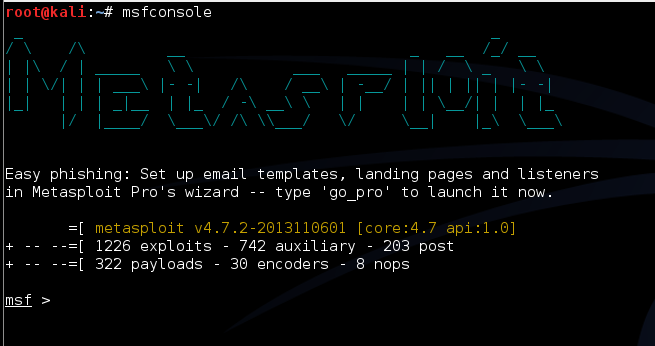 Metasploit framework needs Ruby, Postgre SQL, Java etc. Here is how to install Metasploit on Ubuntu 16.04 LTS to test security of servers. Off Topic Warning : I am not teaching you moral science. Guides on this website are not designed to confer security a real black hat hacker needs in real situation. For black hat hacking you really need custom hardware and someone’s internet connection as long you are not working as Governmental agent for developing spyware, data theft etc. Goverment black hat can go up to sending some army and pushing few bullets inside your head upon suspicion, anger etc. Not funny. Cite this article as: Abhishek Ghosh, "How To Install Metasploit on Ubuntu 16.04 LTS To Test Security," in The Customize Windows, July 12, 2017, April 26, 2019, https://thecustomizewindows.com/2017/07/install-metasploit-ubuntu-16-04-lts-test-security/.